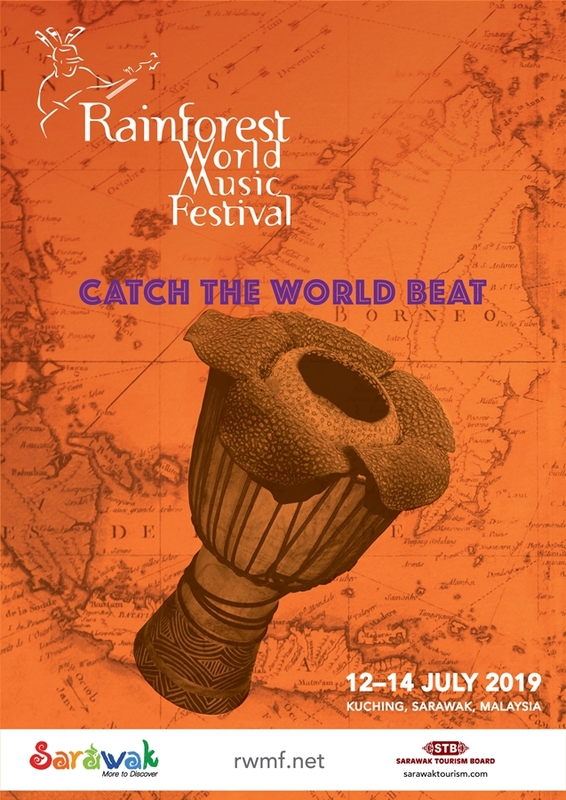 The Rainforest World Music Festival is a unique music festival that brings together renowned world musicians from all continents and indigenous musicians from the interiors of the mythical island of Borneo, in the Malaysian state of Sarawak. 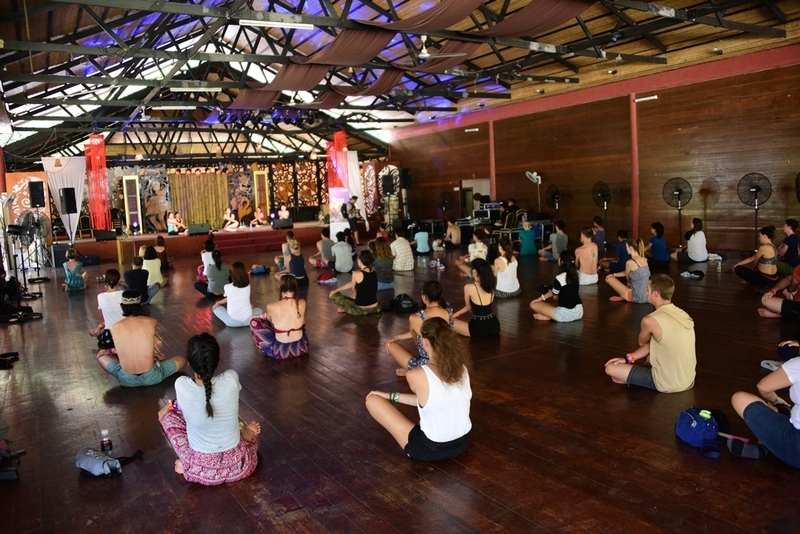 Its formula of three afternoons of interactive and educational workshops, ethno-musical lectures, jamming sessions and mini concerts, followed by evening performances on the main stage has proven to be a hit with the audience, who come from near and far. 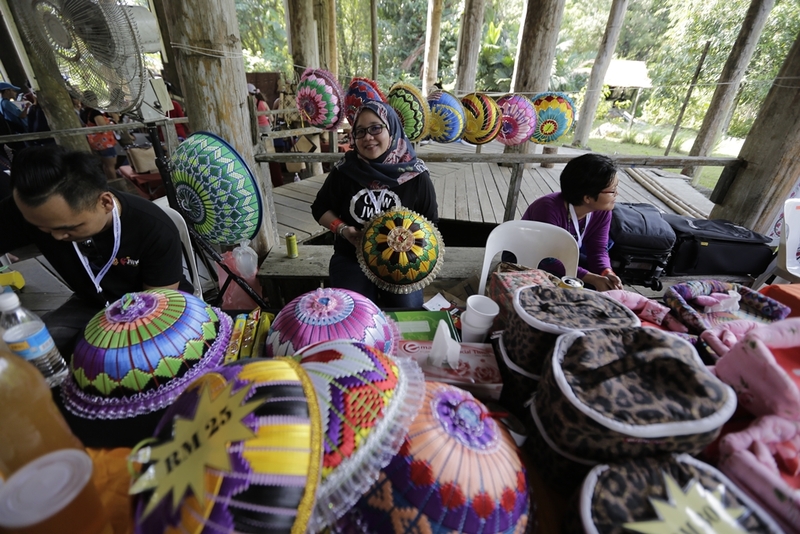 The festival site is set up with a variety of food and drink stalls, an arts and crafts area as well as a counter for festival memorabilia, Sarawak souvenirs and CDs by the performing artists, thus contributing to a fun filled, wholesome festival experience for all. 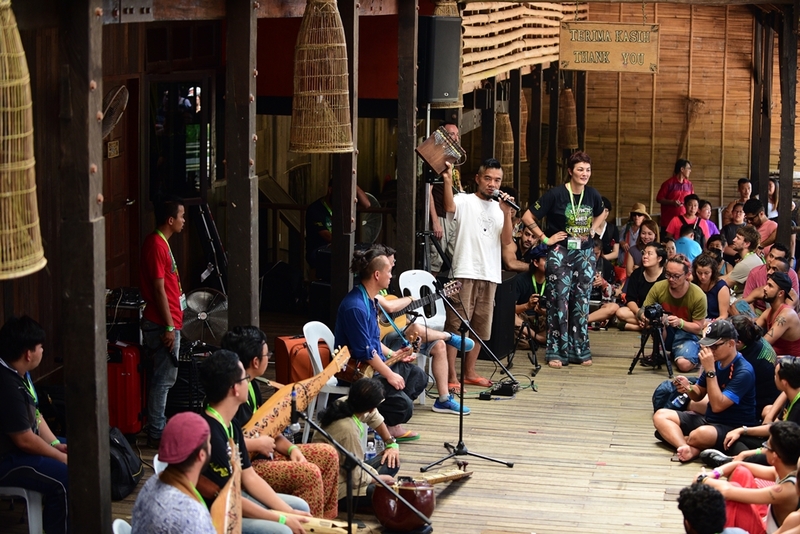 It is a world music festival extraodinaire set against the magnificient backdrop of the legendary Mt.Santubong where the Sarawak Cultural Village lies. 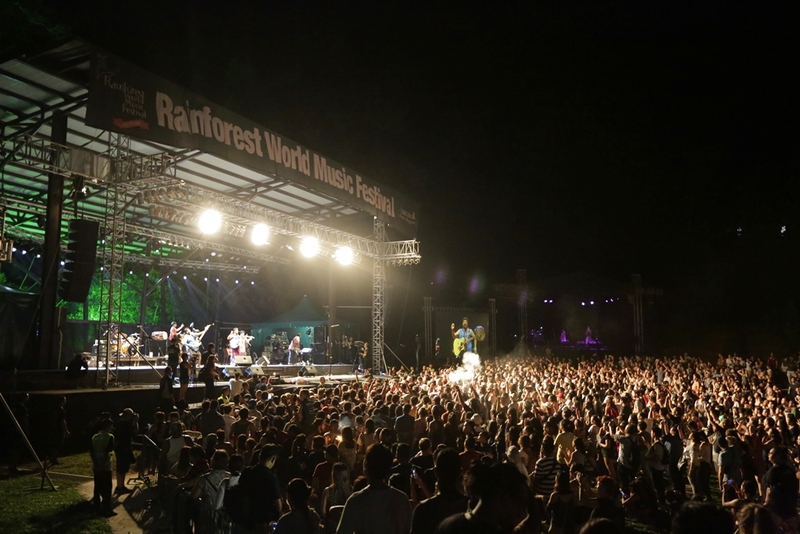 Established in 1998 with an audience of only 300 people, it is now a major annual event in the State’s music calendar, eagerly anticipated by a crowd of over 20,000 people who flock from overseas, interstate as well as locals. It is a family-friendly event with an accent on participation especially at the afternoon workshops. It has a record of environmental awareness as evidenced by its tree planting campaigns, its attention to recycling and the use of shuttle buses to reduce carbon emission. 2018 “Global Top 10” 8th place in the Transglobal World Music Charts. There are plenty of nearby attractions to extend your trip to Kuching.